Home > Holidays > 2019 Christmas Food, Decor & Craft Ideas > 24 Amazing DIY Christmas Tree Crafts to Festive Up Your Home! Get ready to festive up your mantel, and your dining table, and everywhere else in the house with these fabulous Christmas tree crafts! 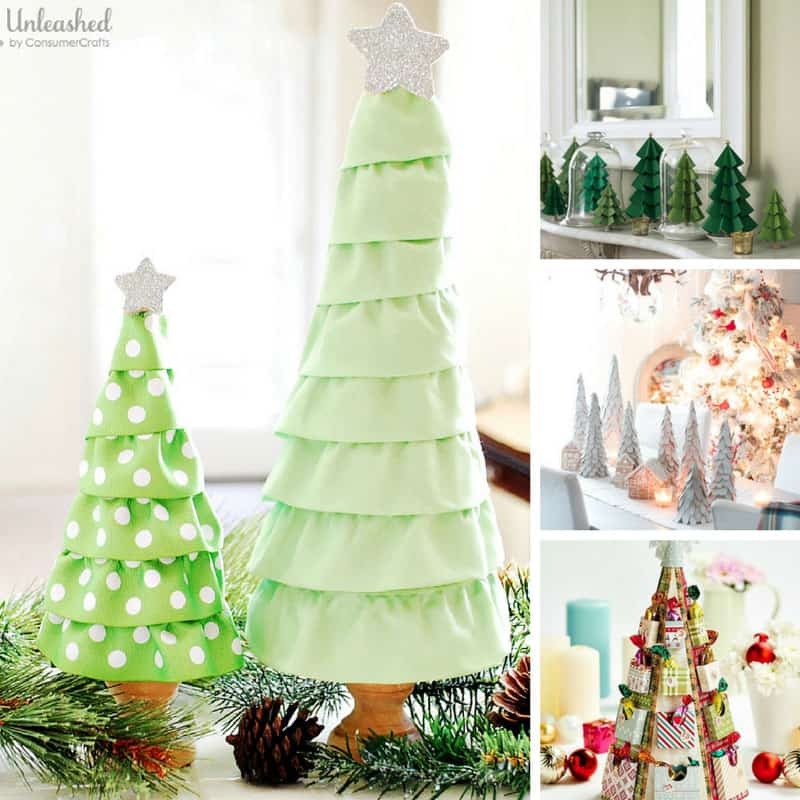 FABULOUS Christmas Tree Crafts to Decorate Your Home! Your Christmas Tree is probably the centerpiece of your home decor in the Holidays, but you don’t have to restrict yourself to an actual tree. Thanks to these fabulous DIY Christmas Tree Crafts for adults you can fill your home with trees of all shaped and sizes! 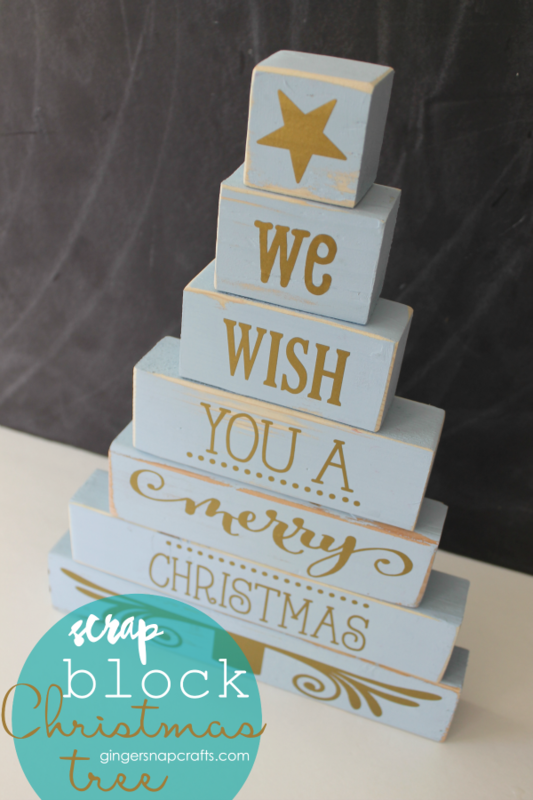 Scrap Block Christmas Tree – Some of the best Christmas decorations are free! LOVE this tree made from scrap wood blocks! 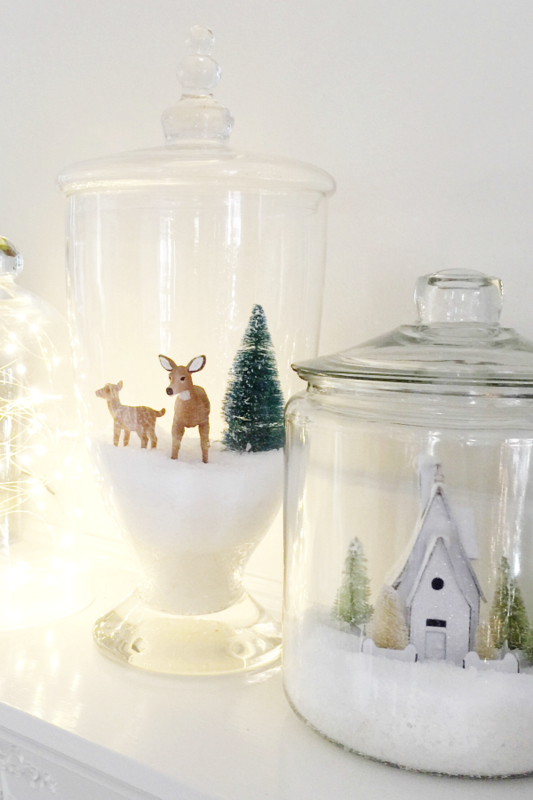 Christmas Jars – I have a shelf set aside especially for these Christmas jars, I can’t wait to fill them with miniature Christmas trees and little village items! Paper Evergreens from Martha Stewart – Look what you can do with a circle cutter, some green card stock and a bit of patience! These trees look SUPER EXPENSIVE – but they’re DIY! 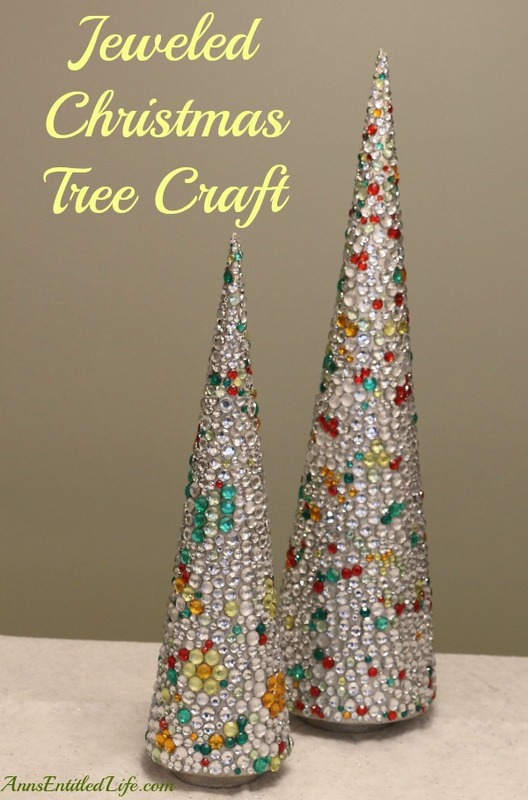 Jeweled Christmas Tree DIY – LOVE this! 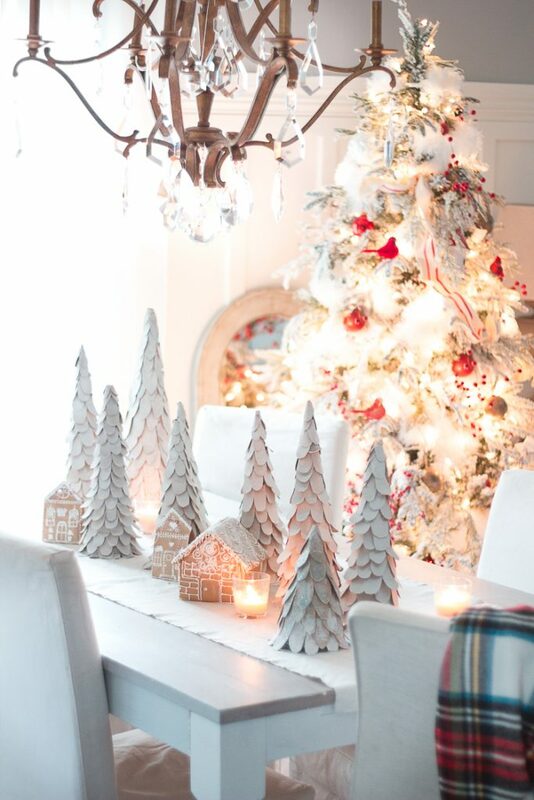 So easy to add some sparkle and shine to your Christmas decor! 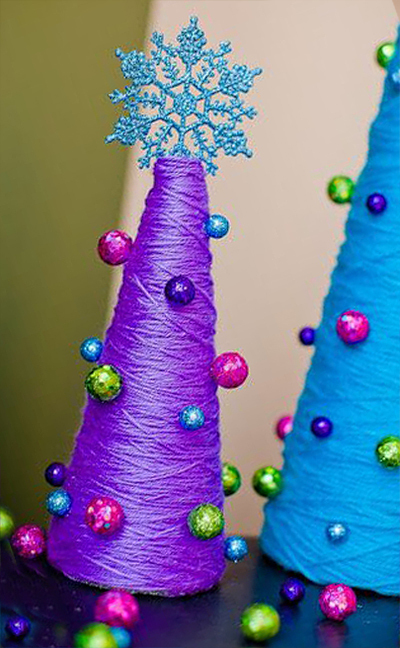 Yarn Christmas Trees – These yarn Christmas trees are GORGEOUS and so easy to make too! 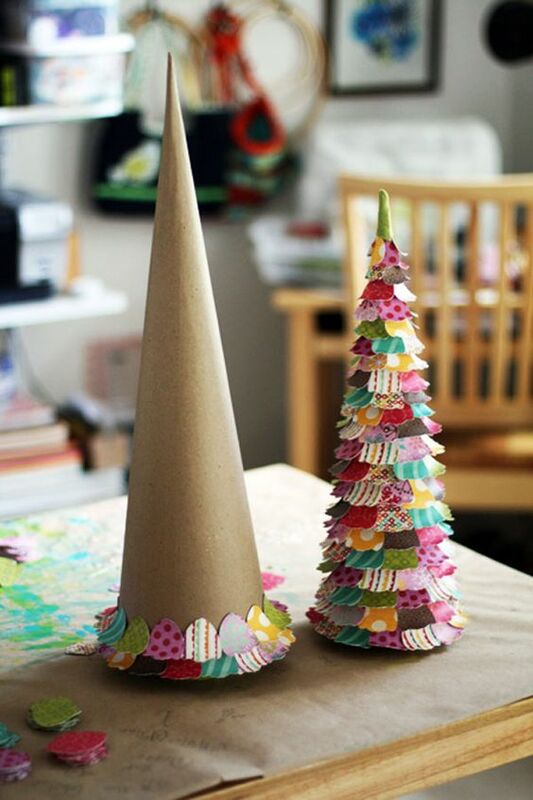 DIY Cardboard Tabletop Christmas Trees – Oh my goodness! These trees are BEAUTIFUL and look SUPER EXPENSIVE! No one would ever guess they were made from a cereal box! 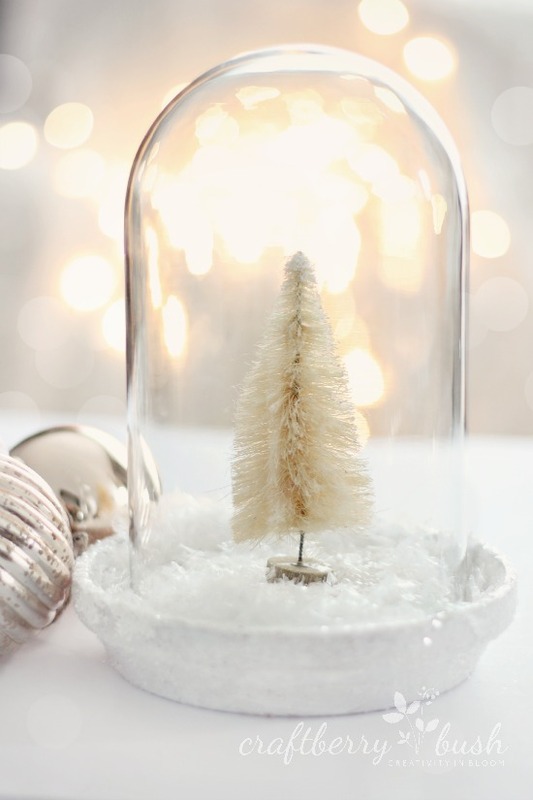 Christmas Tree Cloche – Sometimes the most simple of DIY projects creates the most STUNNING results! 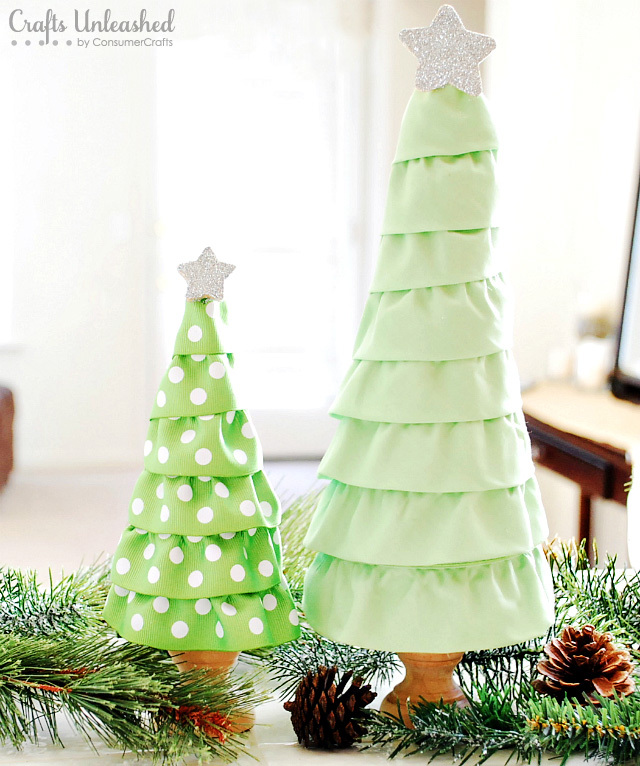 Ruffled Christmas Tree Craft – Oh aren’t these ruffled trees just GORGEOUS! Love them as a Christmas centerpiece! 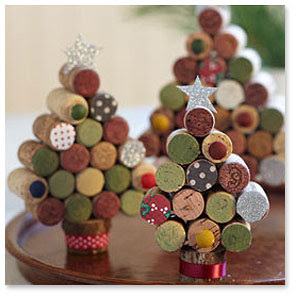 Cork Christmas Trees – The PERFECT DIY Christmas tree craft to use up that box full of wine bottle corks! 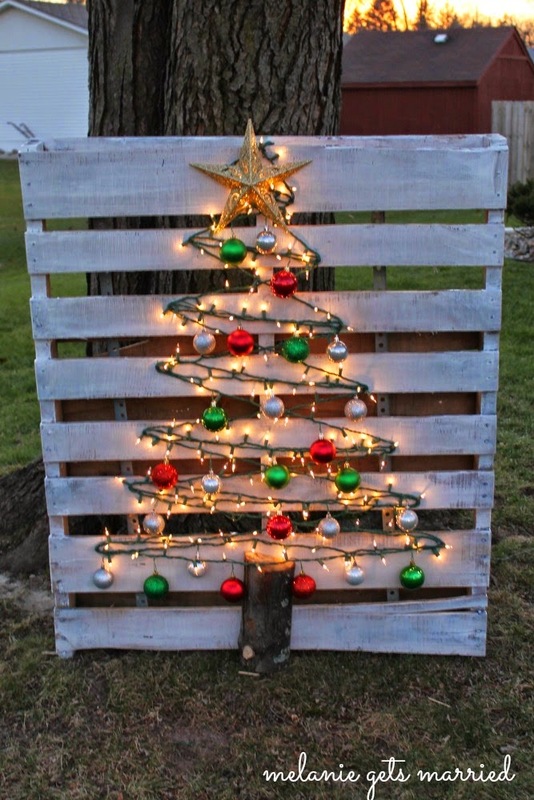 Wood Pallet Christmas Tree – Wow! This Christmas Tree is going to look AMAZING on the front lawn – and it’s made from an old pallet! 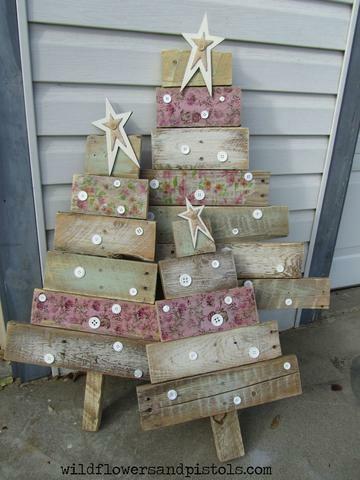 Another Wood Pallet Christmas Tree – LOVING the SHABBY SHIC look to these wood pallet Christmas Trees! 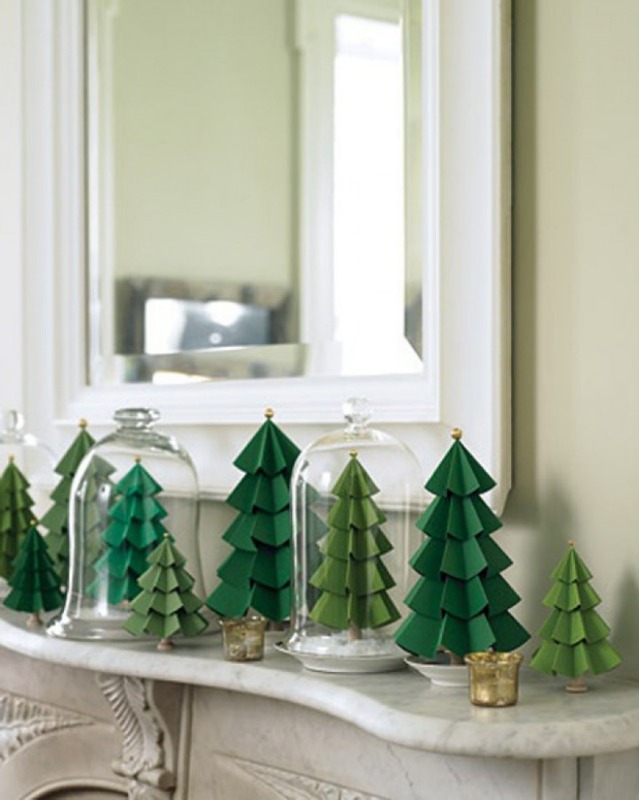 Felt Christmas Trees – These felt Christmas trees are STUNNING and will make a FABULOUS Christmas table centrepiece! 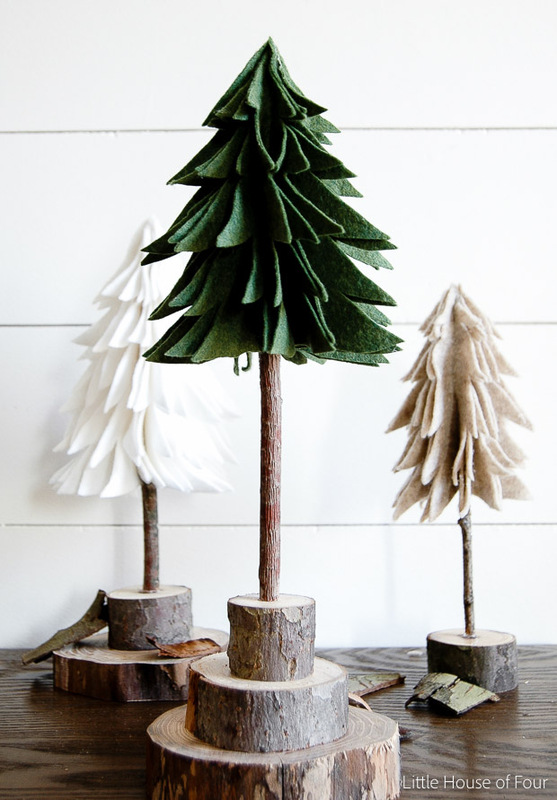 Folded Paper Christmas Trees – Oh my – these paper Christmas trees are just BEAUTIFUL! Easy to do too if you follow the steps closely! 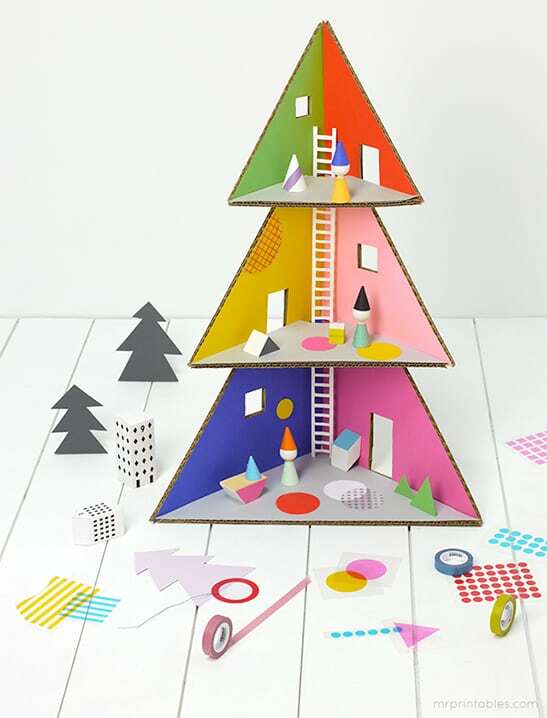 Cardboard Christmas Tree Dollhouse – Oh my goodness this Christmas Tree dollhouse is GENIUS! I’ve never seen anything like it! 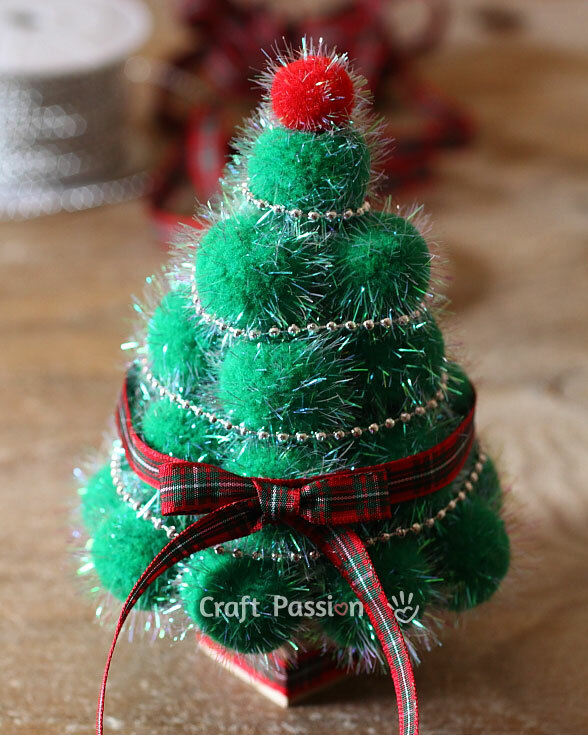 PomPom Christmas Tree – I am ordering a pompom maker right now so I can make these ADORABLE Christmas trees! 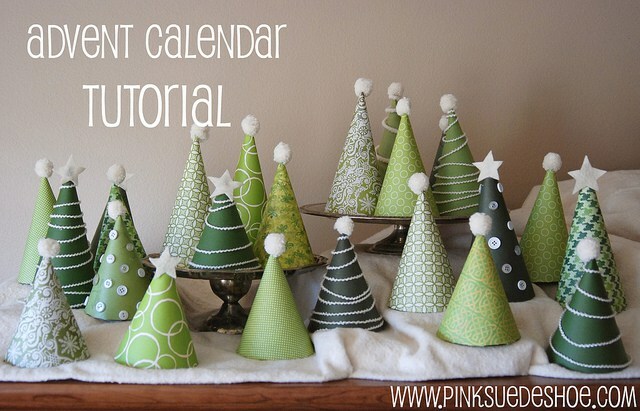 Christmas Tree Advent Calendar – Ooh this Christmas Tree Advent Calendar is GORGEOUS! Off to gather up some pretty papers! Another Christmas Tree Advent Calendar – LOVE how this one is a completely different take on the Christmas tree advent calendar! 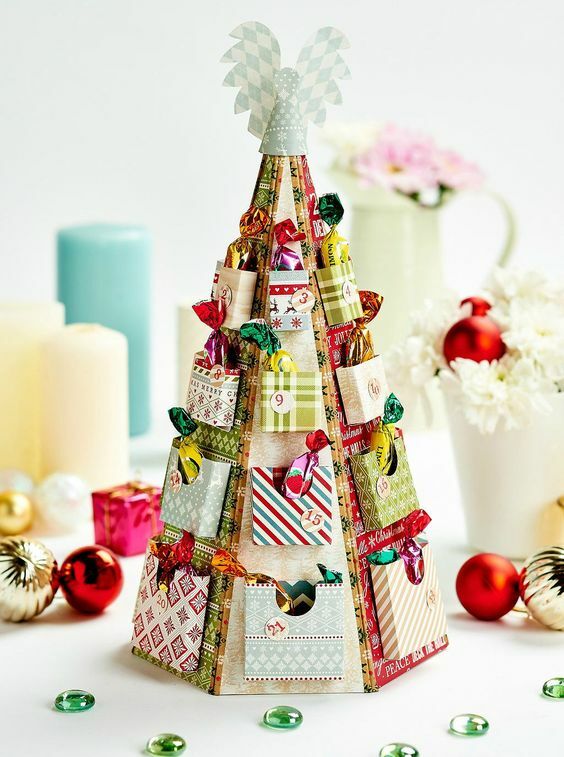 Papercraft Christmas Tree – Time to dig out the glue gun – this Christmas tree is FABULOUS! 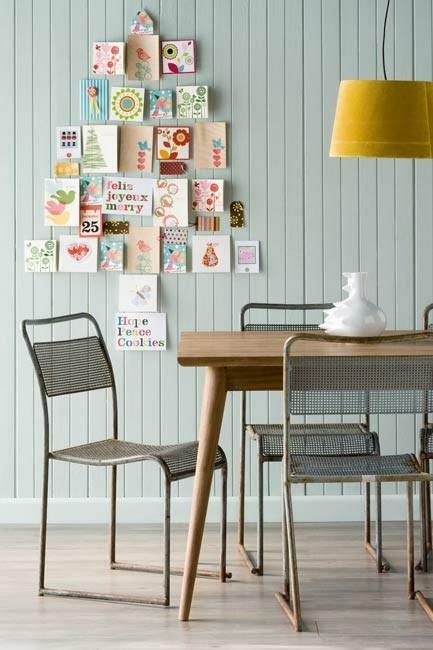 Christmas Card Tree Display – This might be the most FRUGAL Christmas tree craft ever! 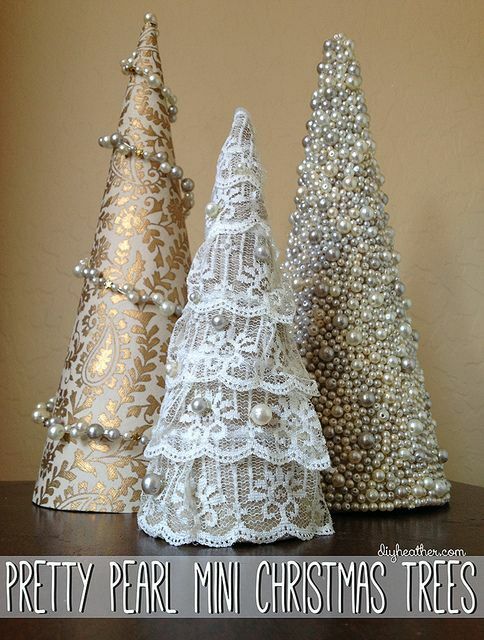 Pearl Christmas Trees – These pearl Christmas trees are STUNNING and so easy to make – perfect gift idea too! Christmas Tree Napkins – This is going to take some practice but will look BRILLIANT on the Christmas dinner table! 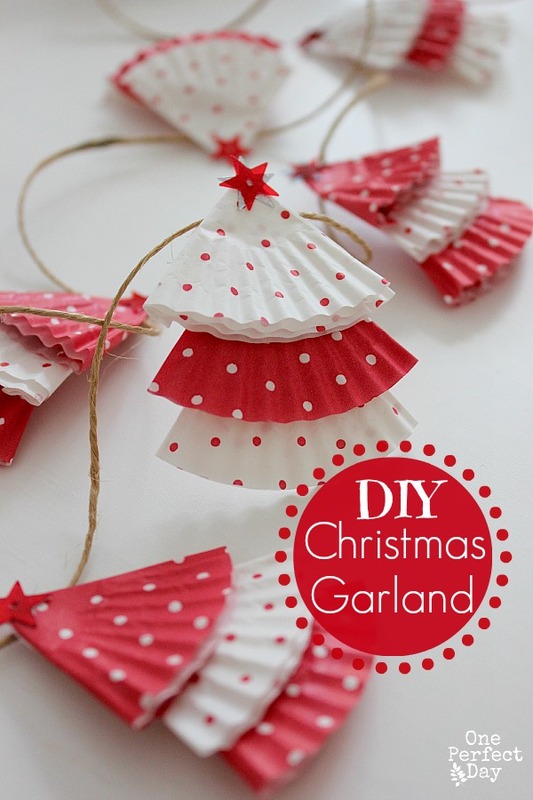 DIY Christmas Garland – Oh this Christmas tree garland is so PRETTY – and all you need is some cupcake cases! Felt Christmas Tree Decorations – How ADORABLE are these felt Christmas tree ornaments! 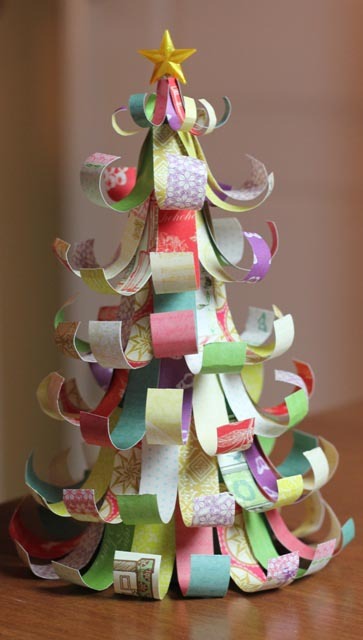 Curled Paper Christmas Tree – What a WONDERFUL way to use up some of those scrapbook paper scraps! Previous PostPrevious 25 Easy Southern Soul Food Recipes to Satisfy Your Cold Weather Cravings! Next PostNext Sssshh! These Secret Entrances to Disney World Parks Will Make You Feel Like a VIP!